What does that mean? Leaders must be honest with their followers. If you tell lies, you will immediately lose the trust of those you are trying to lead. They will discredit what you say in the future and won’t believe you. They will also have a very hard time following you. To build leadership credibility, leaders must show their integrity by doing what they say they are going to do. This means being upfront, transparent and consistent. The minute a leader begins to treat people unfairly, he/she loses trust of the followers. They see the inconsistency of the leader and question how the leader will respond to them. Leaders also gain leadership credibility through their competence. New leaders must know what they are doing. To be competent doesn’t mean the leader has to know everything or have all the answers, but they do need to have a basic overall understanding of the big picture. Be humble. As a leader, there is a tendency to want to come in and tell everyone what to do, how to do it and be the strong boss. You can have confidence in your position, but don’t let it go to your head. When things go wrong, admit and own up to your mistakes. And, when things go right, give credit where credit is due. I am sure you have heard of people that take always blame others for the problems and take all the credit for the good. It’s not fun working for those people, so do your best to not be that person. Be humble enough to listen to others and give recognition. Just to recap, leaders gain credibility by having integrity, competence, inspiration, drive, and humility. Thank you for listening to the Leadership Done Right podcast. 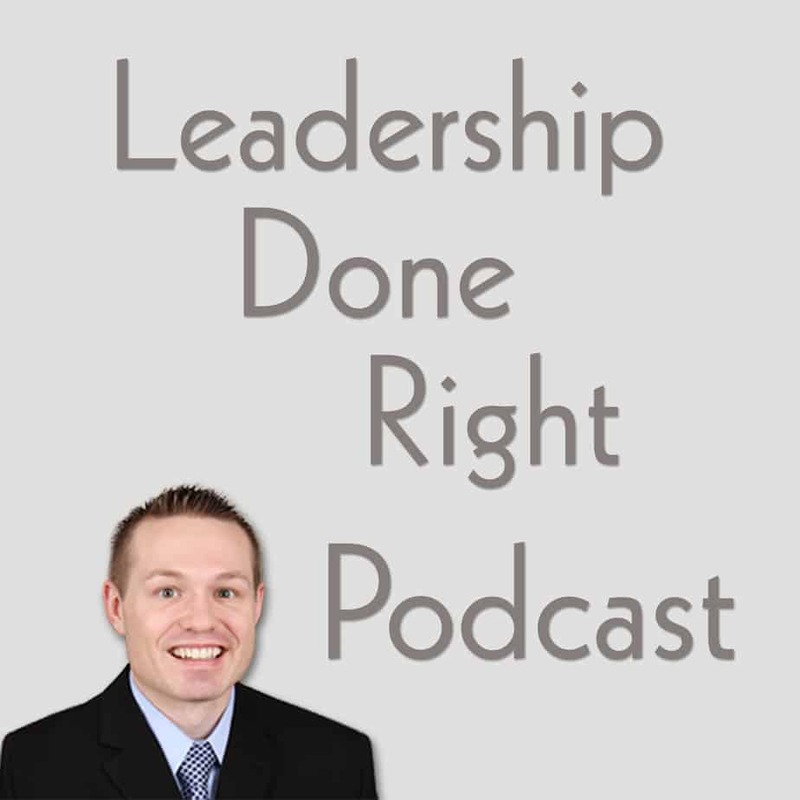 You can check out the show notes at LeadershipDoneRight.com/PodcastEpisode73/.